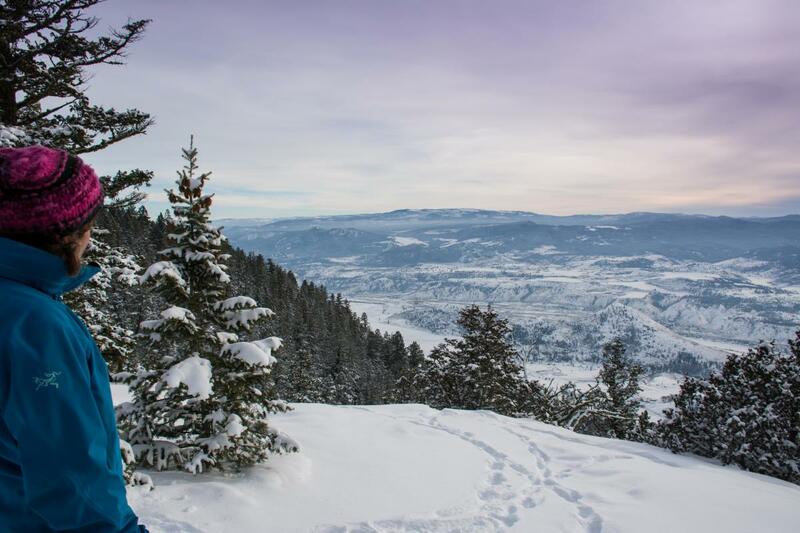 Kamloops&apos; rolling hills and unique terrain make for a snowshoe paradise. Here are 5 trails to explore around the city. McConnell Lake Provincial Park is about a scenic 30-minute drive southwest of Kamloops on Lac le Jeune Road. The trail around the Lake is relatively easy except for one short, but steep section. It&apos;s best done earlier in the season rather than later when the thaw/freeze cycle begins making it somewhat icy. This trail is suitable for the entire family including on-leash furry friends, but watch for tree roots and rocks. Family-owned and operated Harper Mountain Ski Resort lies about 30-minutes north of Kamloops off Paul Lake Road. 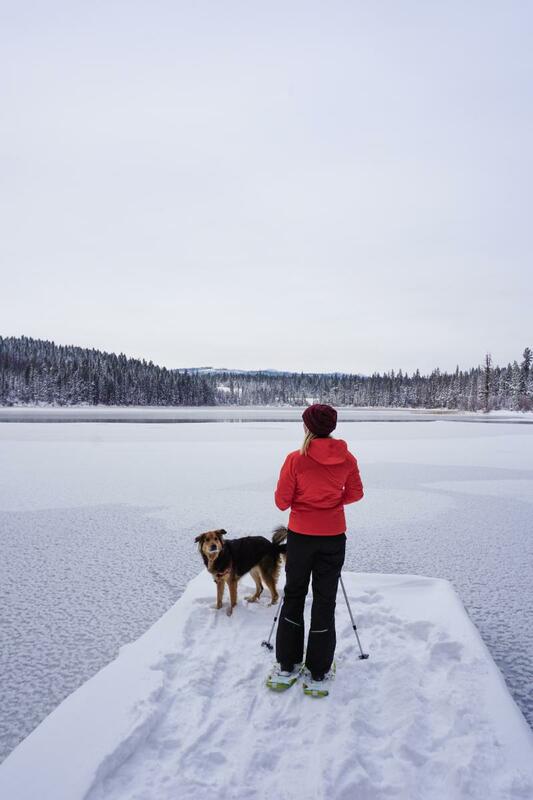 There are six snowshoe trails to explore on the mountain that are all dog friendly. A popular route is to take the 1 km Powder Highway down to the chairlift, ride the lift to the top, then snowshoe 2 km back down to the lodge. 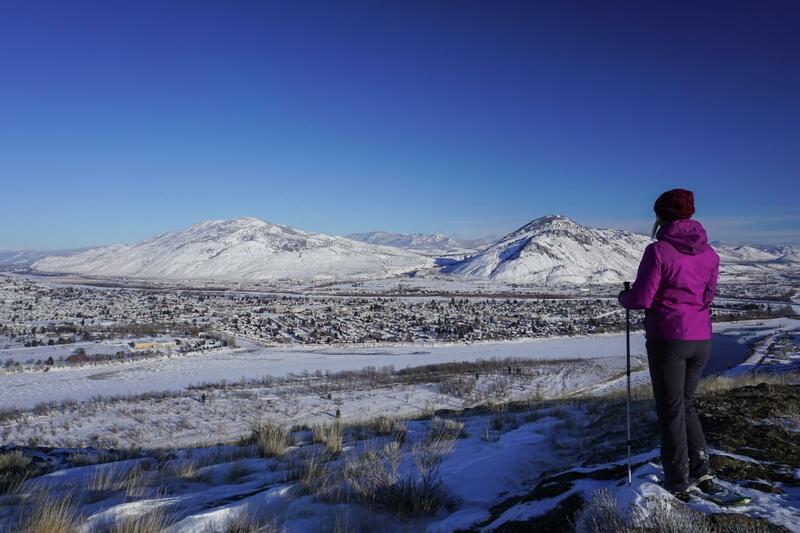 You&apos;ll be rewarded with some of the best views on the hill via this trail. 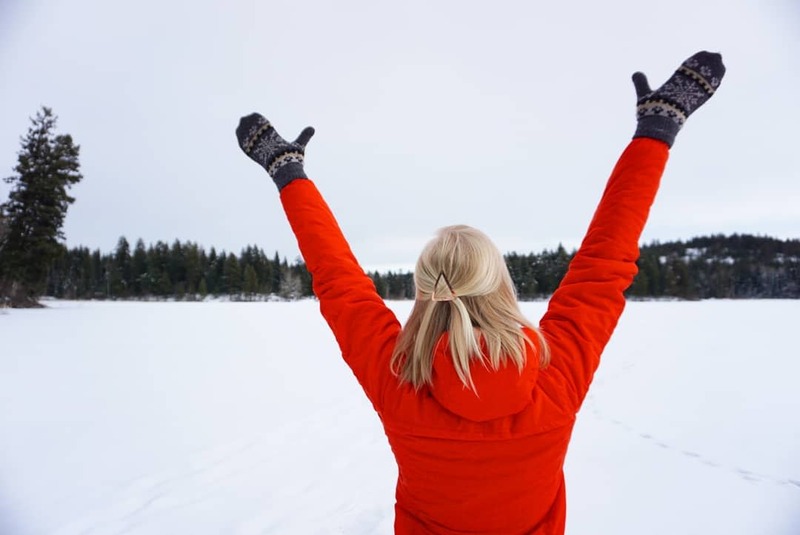 Stake Lake, located about a 25-minute drive from Kamloops along Lac le Jeune Road, offers 8 snowshoe trails for visitors to explore. 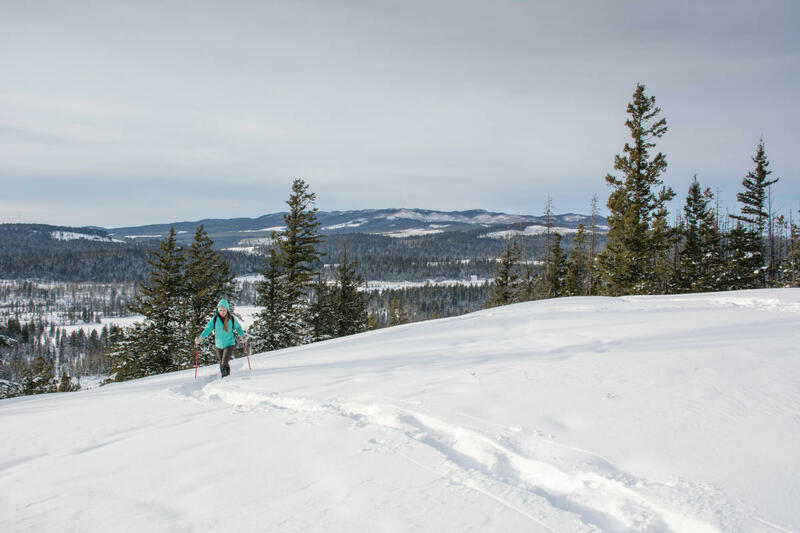 A popular route is the Giant Fir trail - a 1.2 km trail that is relatively flat, easy, and protected from the elements by the older growth forest. There is one dog snowshoe trail (4 km) if you have your furry friend with you.